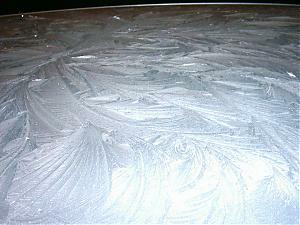 This morning I left to go to work at 5:15am and it was very cold, all the cars on my road had a layer of frost on them. Out of about 100 cars one of them seemed to catch my eye, the street lights were shinning off it more than the other cars. 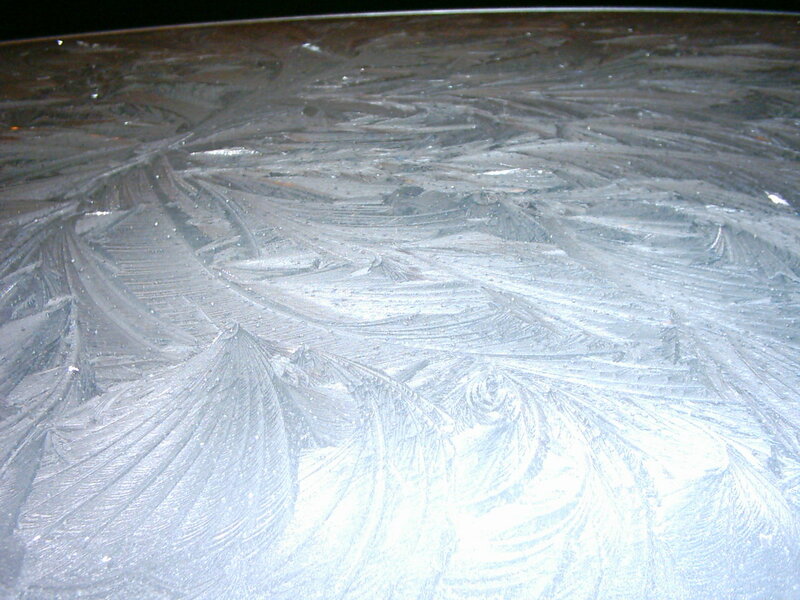 Apon closer inspection I found this beautiful pattern on the top of the cars roof. 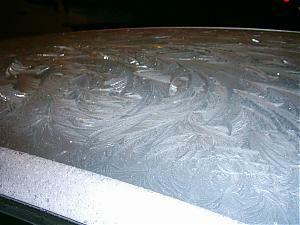 It was the only car on the street with it on, all the others just had plain frost. I had to go back home and get my camera to get a snap of it. Wow! that's pretty damn cool! What kind of car was it? I bet it was an older merc, too, the new ones are not so good. 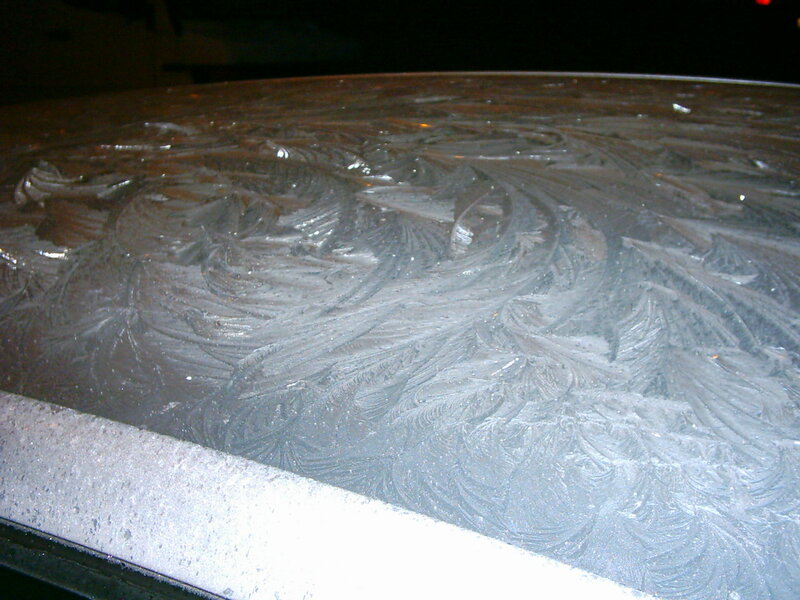 It was a newish car. Every little bit helps! Join TEAM-45 and start folding for AoA forums. Had this a couple of weeks ago, I'll post pix in just a few.